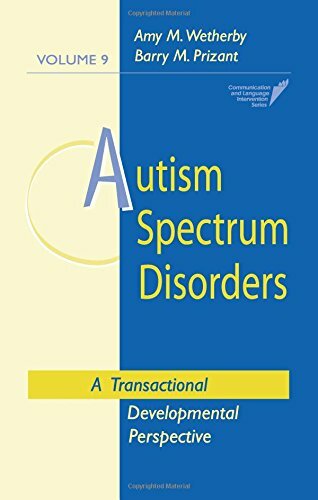 A reference guide to autism spectrum disorders that provides an in-depth overview of the communication, language, social, and behavioral issues of autism spectrum disorders. Volume 9 from the Communication and Language Intervention Series. Edited by Amy M. Wetherby and Barry M. Prizant.